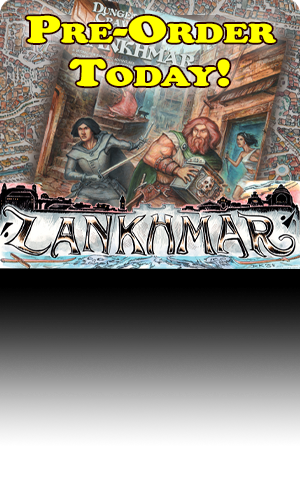 Today we’re talking to Chance Phillips, whose kickstarter for Phantasmagoria #1: A Sword and Planet Zine for DCC RPG has already funded and met its first stretch goal. 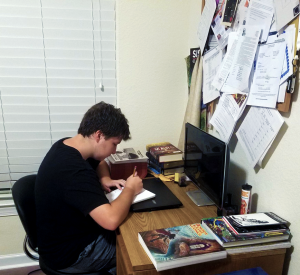 Daniel Bishop: How did you get into gaming? 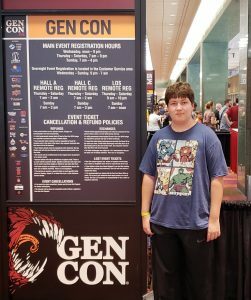 Chance Phillips: I first got into gaming around four or so years ago, when I picked up a third edition Player’s Handbook at my library. 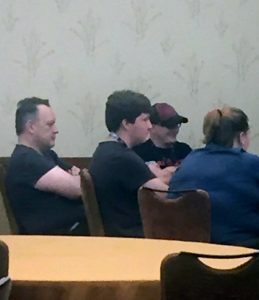 I managed to get my family to play one session before they decided they weren’t all too interested. As birthday presents I got the core three rulebooks, and gathered all of my friends from school to start up a campaign. 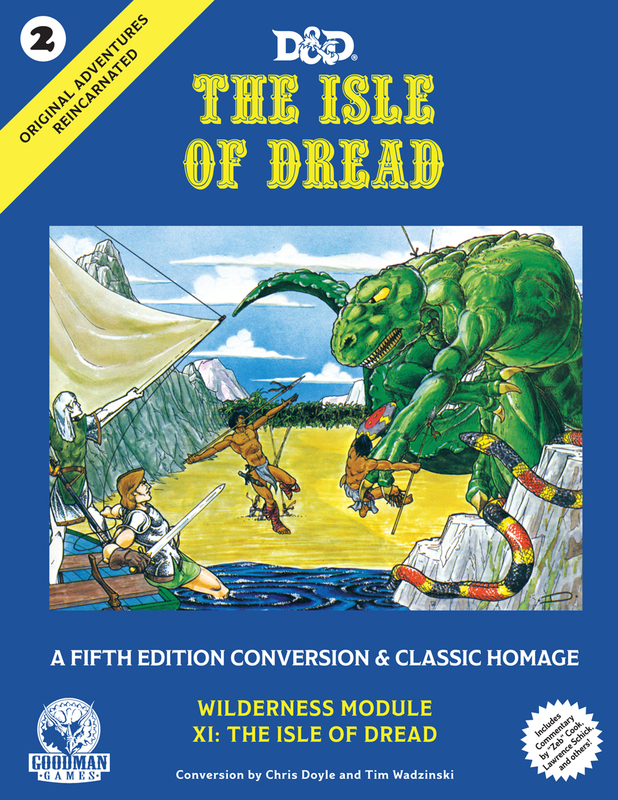 I kept playing 3rd edition for a year or two before vastly expanding my horizons through the OSR and, to a lesser extent, select story games. DB: Third edition did a lot to revitalize gaming, especially by allowing third parties to create their own systems using the OGL. 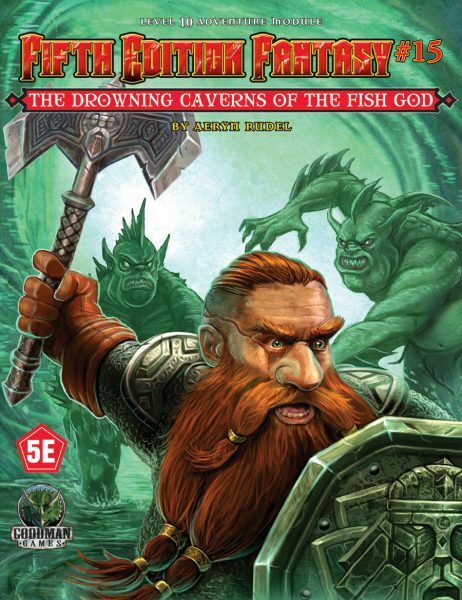 Without third edition, we might not have Goodman Games or Dungeon Crawl Classics! 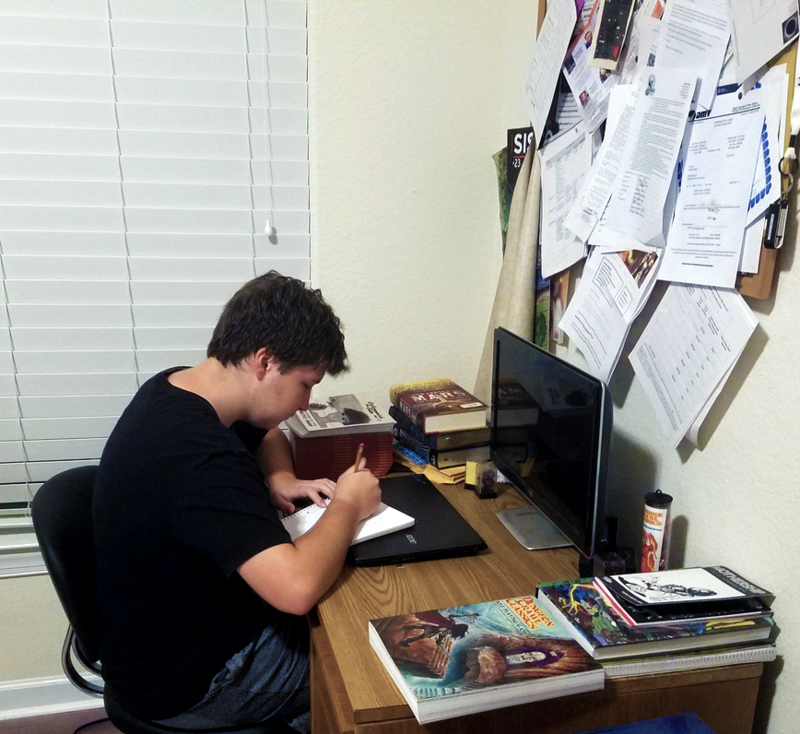 How did you get into DCC? CP: I got into Dungeon Crawl Classics in a fairly roundabout way. When I first got into the OSR, I started buying Lamentations of the Flame Princess products, like Vornheim and The Monolith from Beyond Space and Time because that’s what people were talking about. 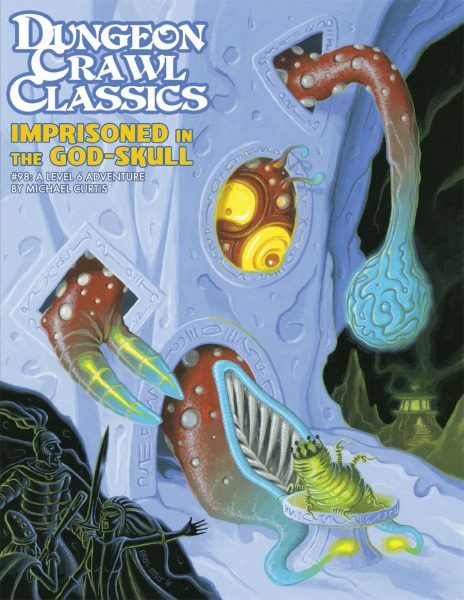 Dungeon Crawl Classics first appeared on my radar through Mike Evans’ DIY RPG Productions, when I was watching the ENnies last year and saw Hubris win the silver award for Best Electronic Book. I finally took the plunge and bought the core rulebook during the 2017 Black Friday sale, and have run several games since, finally managed to play in one at GenCon 51, and am currently trying to start a long term campaign. DB: Hubris is pretty sweet. Do you have any gaming stories you would like to share with us? CP: Hmm… A favorite in-game anecdote would have to be the beginning of a one-shot session, where the entire group started off in an abandoned building with zombies swarming outside. The halfling was rolling incredibly high, using his pistol to take out zombie after zombie and the wizard was doing the same albeit with magic missile. 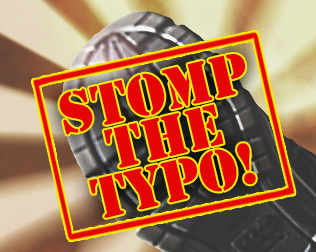 The cleric, however, decides he’s going to try to turn a zombie and… fails. Turn after turn, the halfling and wizard are dropping zombie after zombie with consistently high rolls, and the cleric keeps rolling as low as they were rolling high. So the character who had been made because they knew they were going to be fighting zombies was the least effective. DB: And that would be playtesting ideas for Phantasmagoria? Can you tell us a little more about it? 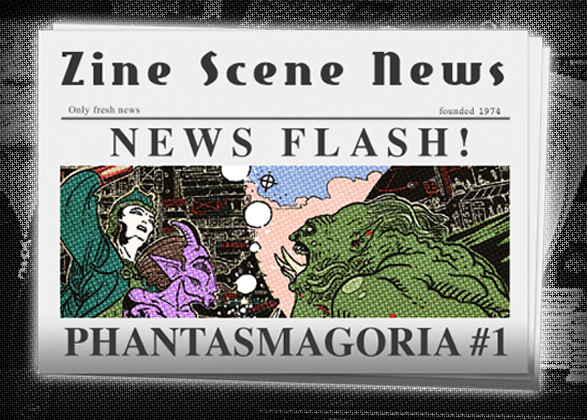 CP: Phantasmagoria is a zine designed to ‘take DCC to the stars’ and is firmly rooted in the science fantasy and sword and planet genres. You will still be ‘an adventurer: a reaver, a cutpurse, a heathen-slayer, a tight-lipped warlock guarding long-dead secrets’, but the blood of your enemies will float through space, and on your voyage you may find ancient relics of technology instead of magic items. Imagine Star Wars if it was a grindhouse film and you’re about half-way there. DB: To give our readers, and your potential audience, a better idea of what to expect, can you tell us what your big influences for Phantasmagoria are? 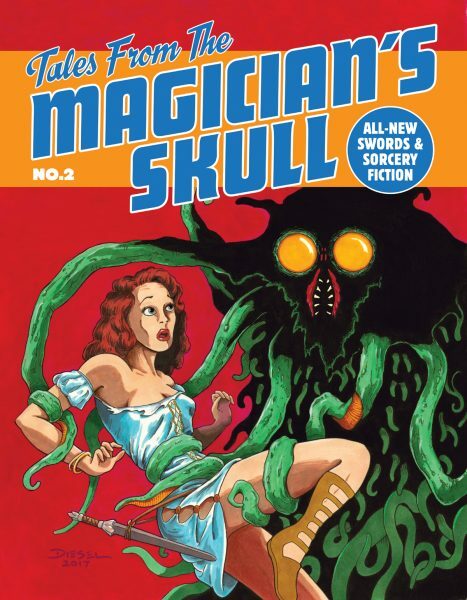 CP: Phantasmagoria is most heavily influenced by Flash Gordon (1980), Edgar Rice Burroughs’ Barsoom series, He-man and the Masters of the Universe, and Jack Vance’s Dying Earth series. I wanted to channel the imagery found in the Dying Earth and Barsoom novels, but in a setting where the entire universe is wide open for re-exploration. DB: The kickstarter page gives a pretty good run-down of what to expect in the first issue. Where do you go from there? CP: In the next few issues, I plan to have some new deities and patrons, new spells fit for a game where science is as fantastic as magic, a funnel to introduce people to the setting, and new monsters, but I also have many other ideas for issues after those. And there you have it! 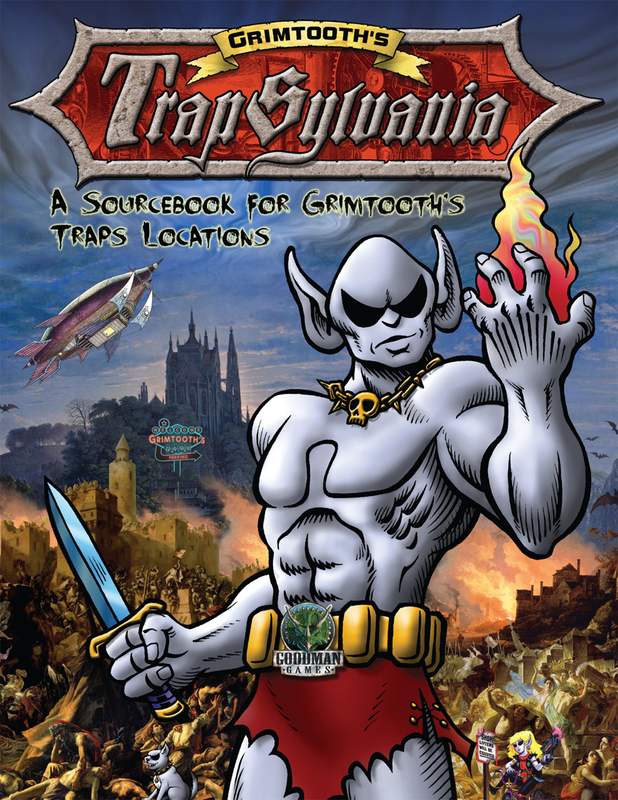 Phantasmagoria is a professionally-made science-fantasy zine for the Dungeon Crawl Classics role-playing game. The kickstarter page can be found here.